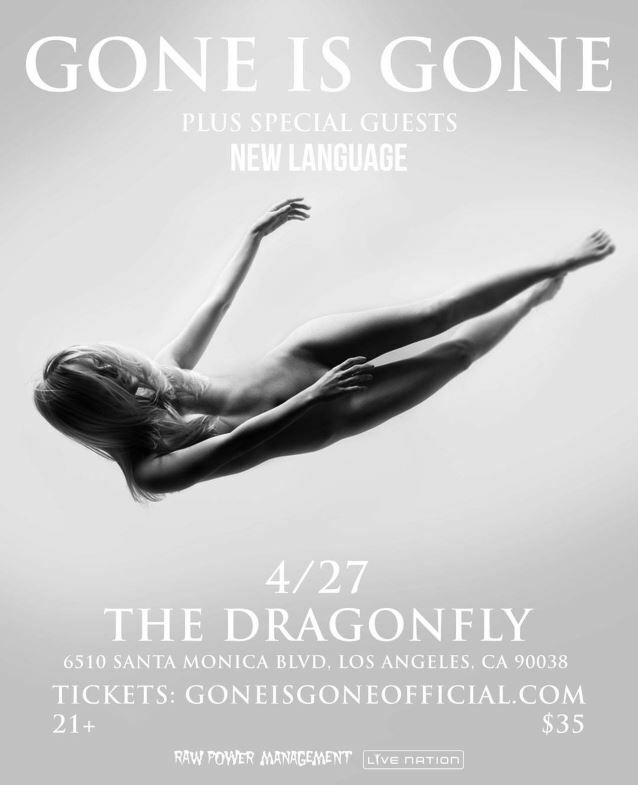 MetalRockNews: Gone Is Gone release new song "Violescent"
Gone Is Gone release new song "Violescent"
Gone Is Gone, the new band formed by Mastodon's Troy Sanders, At The Drive In's Tony Hajjar, Queens Of The Stone Age's Troy Van Leeuwen and guitarist-keyboardist Mike Zarin, released the new song "Violescent". The song is taken from band's debut EP, which will be released this summer. You can listen the song below.